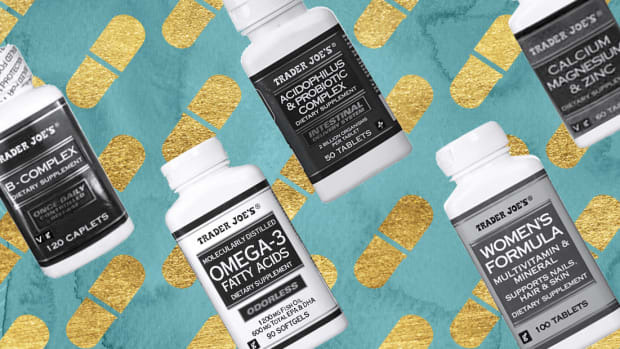 We all love Trader Joe’s food, but should we be adding its vitamins and supplements to our grocery list, too? 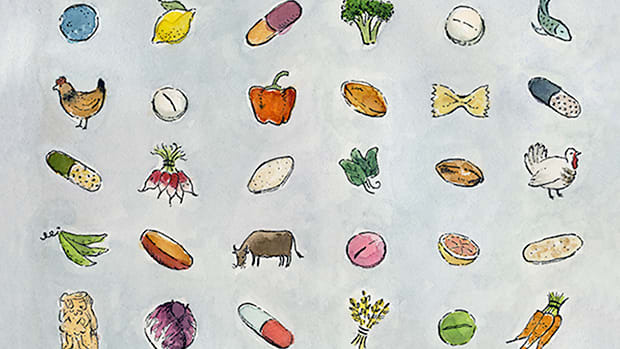 What are the best supplements for our unique needs? We asked the experts.